An infant's skin loses moisture 2x faster than adult skin, so they need superior moisturisation to keep their delicate skin looking and feeling healthy. 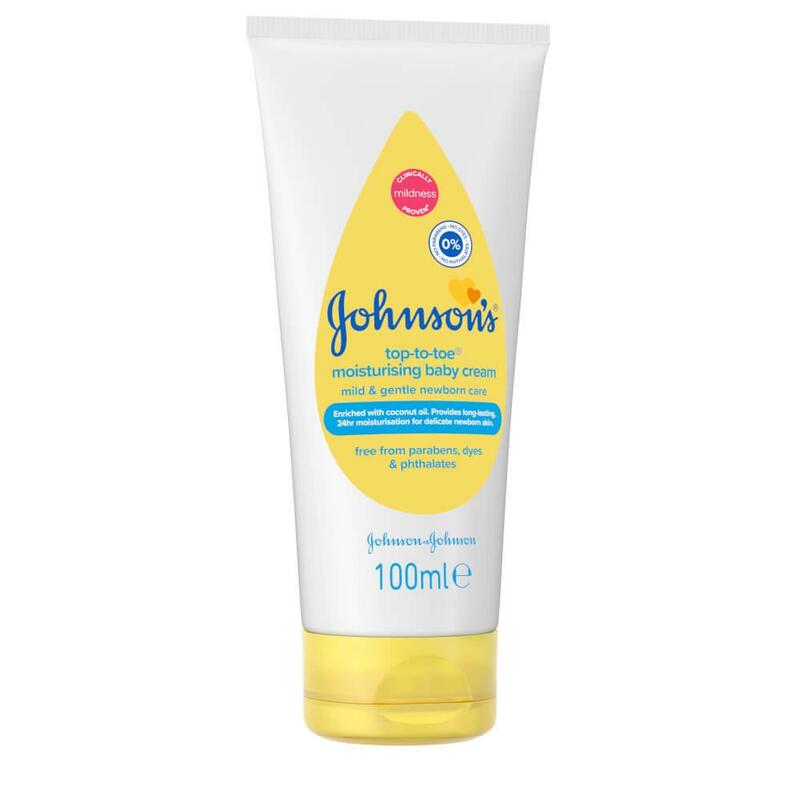 Our TOP-TO-TOE® Moisturising Baby Cream is enriched with coconut oil and provides 24 hours of moisturisation, leaving baby’s skin feeling hydrated and healthy all day. 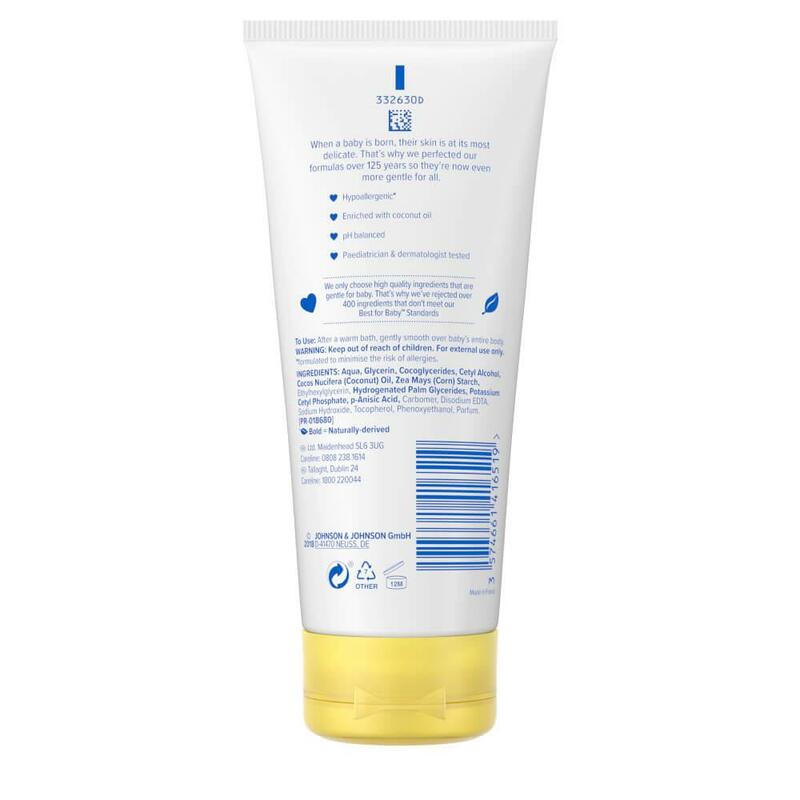 After a warm bath with TOP-TO-TOE® Wash, gently smooth TOP-TO-TOE® Moisturising Baby Cream over baby’s entire body. Johnsons top-to-toe, I think so!